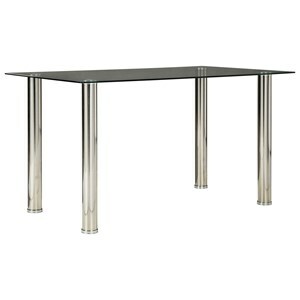 This contemporary dining table will give your dining space a unique and stylish look. Features such as sturdy, square tapered legs and a slatted table top with an expandable 18-inch leaf make it not only fully functional, but also visually appealing. 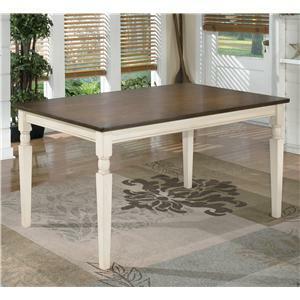 Use for family dinners or large formal gatherings, and dine in comfort with this table. 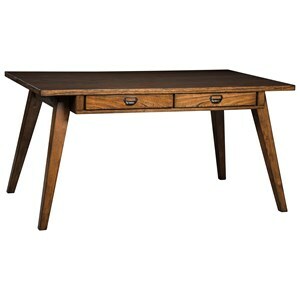 It is finished in a dark oak color that is warm and modern. Pair with the coordinating upholstered dining chairs and bench to create a complete dining set. 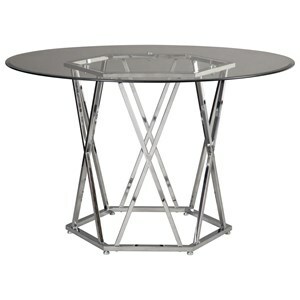 The 2842 Rectangle Dining Leg Table With Butterfly Leaf by Primo International at Corner Furniture in the Bronx, Yonkers, Mount Vernon, White Plains, Manhattan, NYC, New York area. Product availability may vary. Contact us for the most current availability on this product. Case Construction Constructed of wood solids and veneers. Handles & Hardware Contemporary metal hardware. 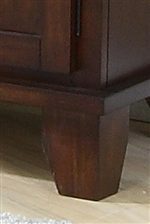 Case Detail Square tapered legs, straight plain edges. Description: Top Slatted wooden top. 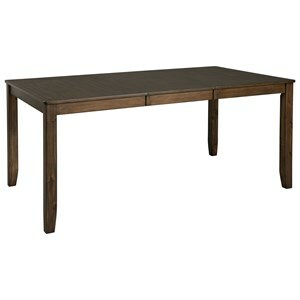 The sleek 2842 collection will give your formal dining room a contemporary update. The black oak finish is warm, and looks radiant on the simple cases and straight lines. 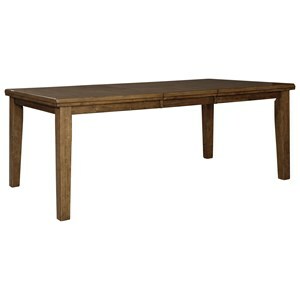 The table has sturdy square tapered legs, and a slatted look on the leaf table top. The slat motif is echoed on the chair backs, with simple horizontal slats. 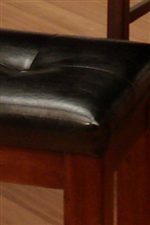 Sophisticated faux leather upholstered seats make the collection distinctive. These pieces will blend beautifully with your home decor. 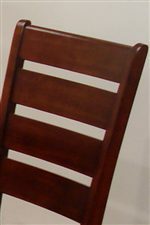 The 2842 collection is a great option if you are looking for Contemporary furniture in the Bronx, Yonkers, Mount Vernon, White Plains, Manhattan, NYC, New York area. Browse other items in the 2842 collection from Corner Furniture in the Bronx, Yonkers, Mount Vernon, White Plains, Manhattan, NYC, New York area.